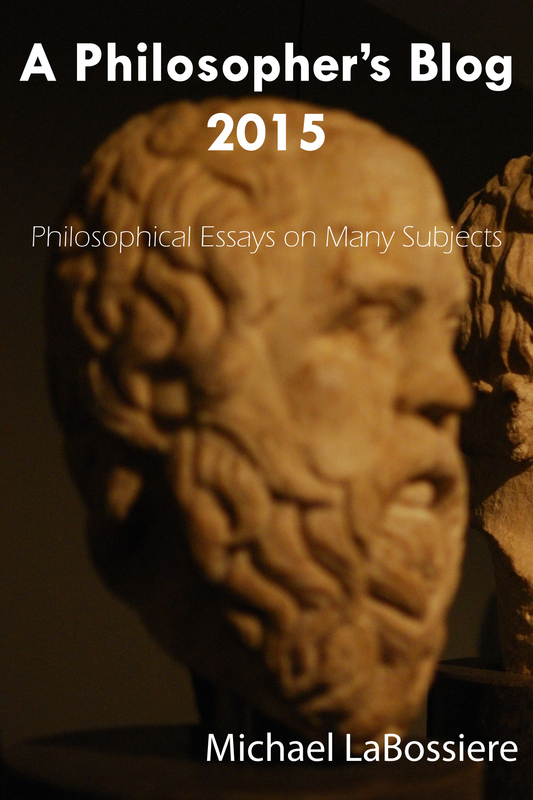 This book contains essays from the 2015 postings of A Philosopher’s Blog. The topics covered range from robotic assassins to the ethics of performance based university funding. Side adventures include the ethics of “bathroom bills” and technological immortality. Available on Amazon in Kindle format for 99 cents.